Where were the angels when God created the world? Why did an angel force a donkey off a road? Who did the angels get out of jail twice? Young readers will find answers to these and other questions in this exciting storybook, written by bestselling author Allia Zobel Nolan with illustrations by Alida Massari. Angels in the Bible Storybook gives children a fascinating look into how God’s powerful behind-the-scenes helpers interacted with Bible greats from Abraham, Lot, and Gideon to Zechariah, Mary, and Jesus himself, acting as messengers, protectors, warriors, and more. 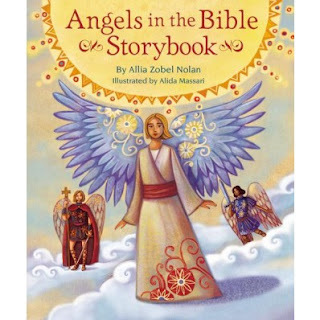 TheAngels in the Bible Storybook, written by bestselling author Allia Zobel Nolan and illustrated by Alida Massari, is filled with vibrant illustrations and engaging text that brings beloved Bible stories to life. This sweet book filled with amazing stories about the angels in the Bible will entertain young people. Nolan has done an excellent job telling the stories of the incredible miracles the angels were a part of. 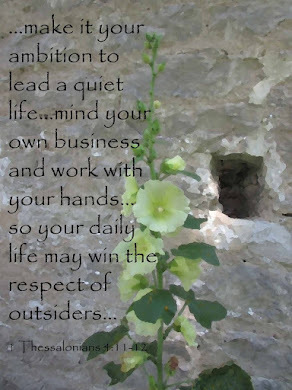 I think as humans we forget the part the angels have played and continue to play in the lives of believers. The narratives have everything a child would want from a story; excitement, entertainment, and truth. Massari's whimsical art adds beauty to the stories. I'd recommend Angels in the Bible Storybook for children 10+. My grandmother loved the stories of the angels and often shared them with me. This would be a great way to share angels with a special young person in your life.